Whether designing a CCTV system for the office, warehouse, retail premises, car park area or the high street, the most important factor to consider is the requirements of the customer. 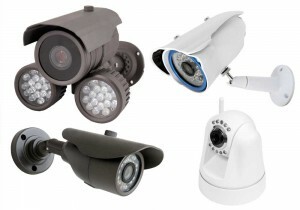 Visit our CCTV page for more details. Ensuring only authorised persons are granted access to buildings, and unwelcome visitors are denied access is a major problem in today’s modern living environments. 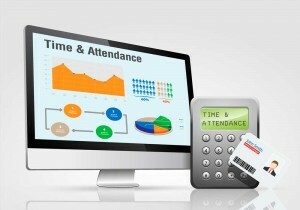 Visit our Access Control page for more details. Having an effective and reliable intruder alarm system installed is a necessity – protecting your premises from damage but also preventing disruption caused to your business by burglary. 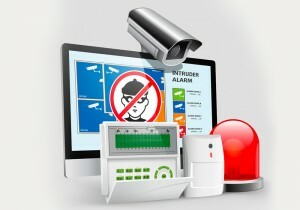 Visit our Intruder Alarms page for more details.